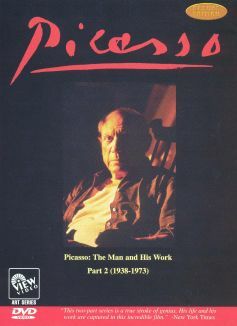 Picasso: The Man and His Work, Part 1 - 1881-1937 is a comprehensive documentary featuring Pablo Picasso himself. 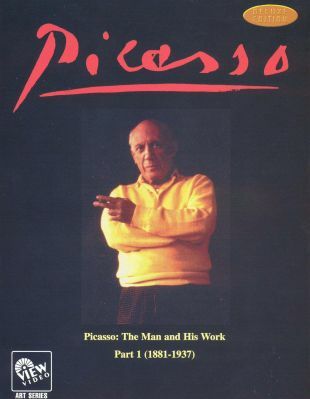 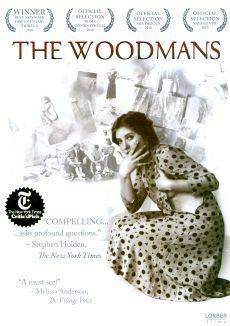 Filmed largely at Picasso's home in the south of France, the video presents footage of the world-famous Spanish painter and sculptor at leisure and at work. 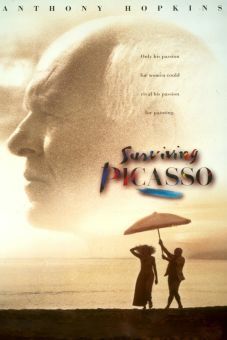 During the last 22 years of Picasso's life, filmmaker Edward Quinn had unrestricted access to the artist. 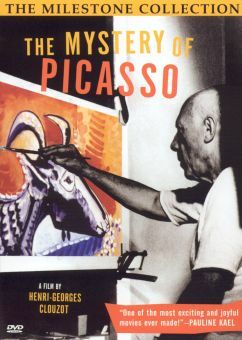 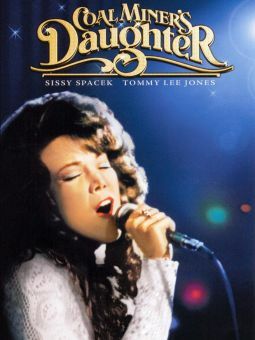 Here, Quinn creates a video scrapbook of exclusive home movies and photographs, as well as more than 600 of the artist's works never displayed in public. 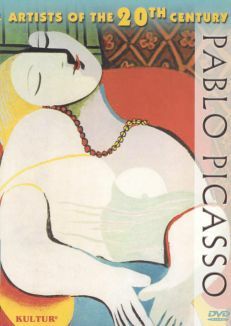 Simultaneously, he traces the development of Picasso's life and work, discussing certain pieces and periods, giving some insight into the artist's creative process.